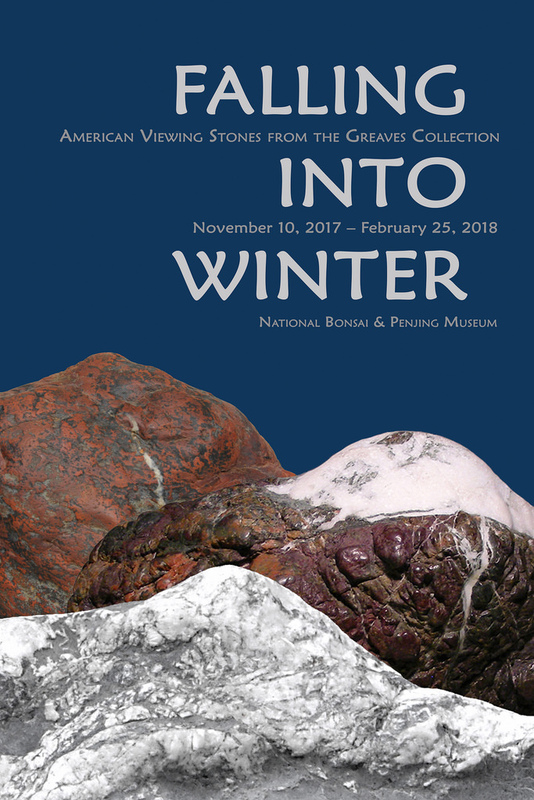 This visiting exhibit celebrates the changing of the seasons from early fall to late winter using viewing stones on loan from the Jim & Alice Kikue Greaves Collection at the American Viewing Stone Resource Center of The Huntington Library, Art Collection, and Botanical Gardens in San Marino, California. 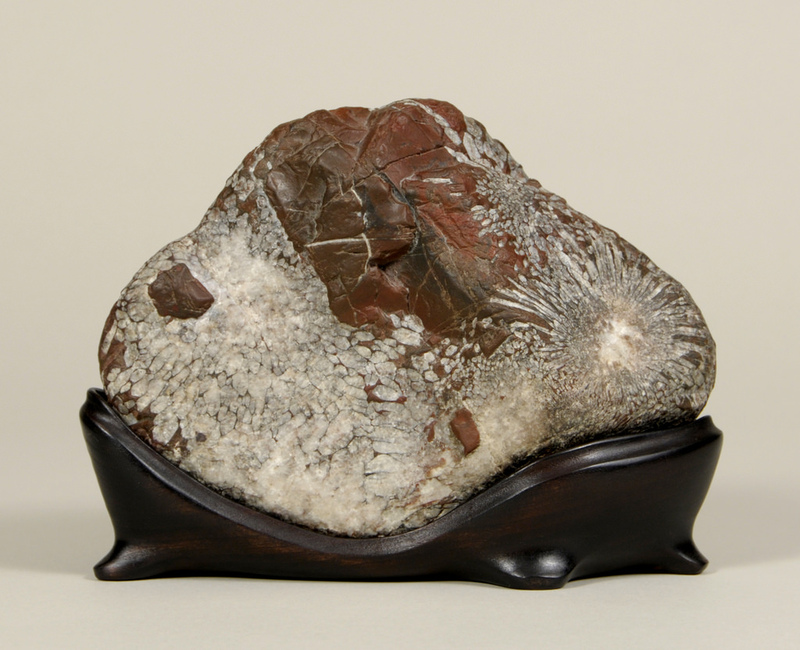 The viewing stones, known in Japanese as “suiseki,” refer to the ancient Japanese art of appreciating natural stones and the values they evoke through their shapes, sizes, colors and patterns formed from wind, water and time. Often these stones mimic natural things such as mountains, snow, sky and more. I generally think of Spring or Fall when planning a visit to the Arboretum, but this does sound like a very unique experience. And at the least, the bonsai are always fascinating, but I’ve never seen them “naked” for winter before! Next story So… we’re done here? Previous story It’s official… I have died… of thirst.